This summer read will have you laughing right out loud! 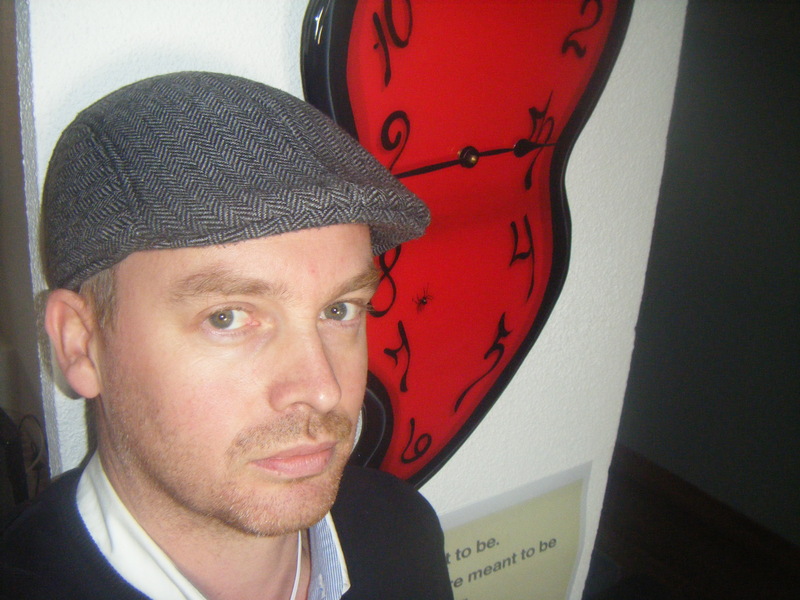 I am anxiously awaiting Jonathan Dunne’s second book, due out soon! 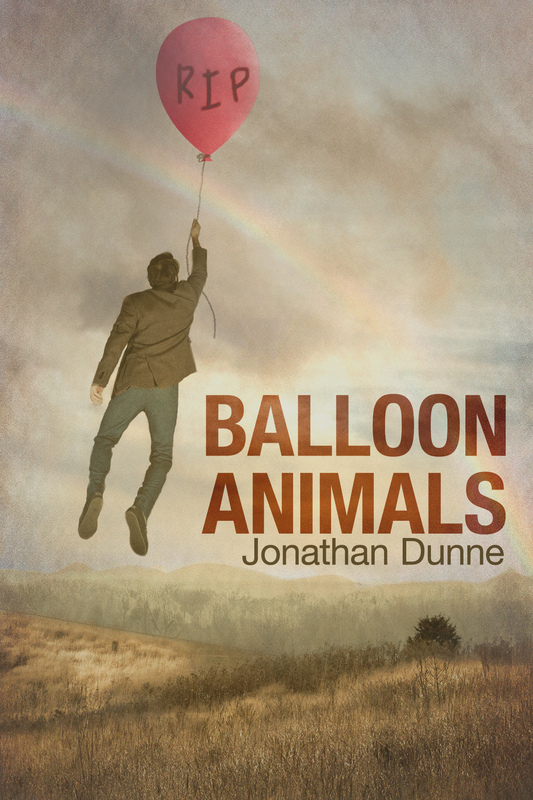 Jonathan Dunne, author of Balloon Animals, is with me today to discuss his writing life. I regard Balloon Animals as one of the funniest books I have read in a long time, and I recommend it highly. His characters, each one incredibly quirky, come to life on the page, in almost a “larger than life” capacity. I am grateful that Mr. Dunne has been willing to share his thoughts with me today. Welcome to my Writer’s Block! S. M. Nystoriak: Hello Mr. Dunne! Please give us a little background about yourself. Where did you grow up? Did where you grew up influence your becoming a writer?